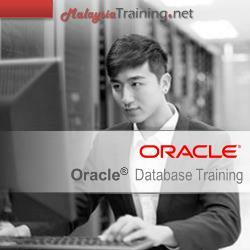 This 5-day Oracle Database training helps participants to learn how to write subqueries, combine multiple queries into a single query using SET operators, report aggregated data using group functions and more through hands-on exercises. It combines the Oracle Database: SQL Fundamentals I and Oracle Database: SQL Fundamentals II in one course for the convenience and common needs of the participants. Write SELECT statements that include queries. Utilize views to display data. Use scalar and correlated sub-queries.